The Belgravia neighbourhood is located between the University of Alberta and South Campus in south central Edmonton. 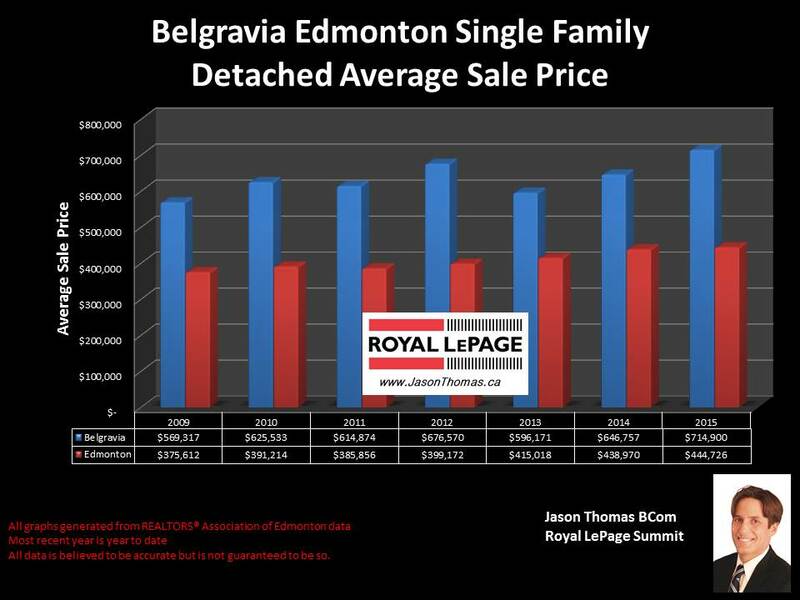 Belgravia is one of Edmonton's oldest neighbourhoods, started in 1912. This neighbourhood's central location and closeness to the North Saskatchewan River Valley adds to its popularity.